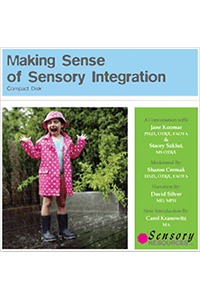 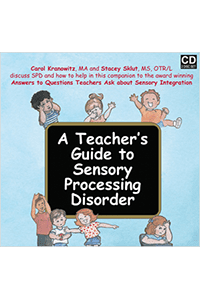 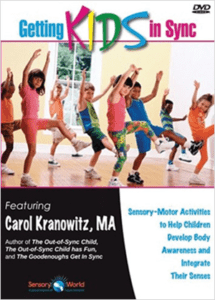 Carol Kranowitz demonstrates many SAFE (Sensory-motor,Appropriate, Fun and Easy) activities on this 30-minute video, with the help of the preschool students of St. Columba’s Nursery School in Washington, DC. 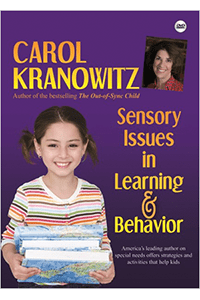 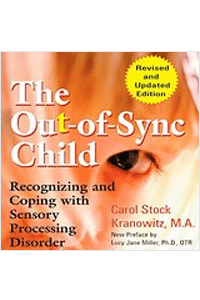 The activities help children of differing abilities to develop their skills and integrate their senses. 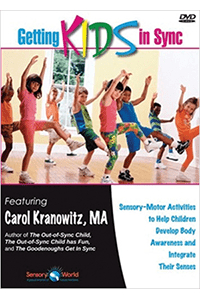 The activities are ideal to use at home or school.